Mackay Kart Club is located on Grants Road Palmyra just beside the local speedway track. MKC caters for the budget racers to the racers that are a little more serious. MKC holds race meetings each month and has available day membership & Race licence’s for the people that want to try it out without having to commit to buying a full year licence. MKC also hosts hire karts once a month for those people who just want to come and try it and race a group of your friends. 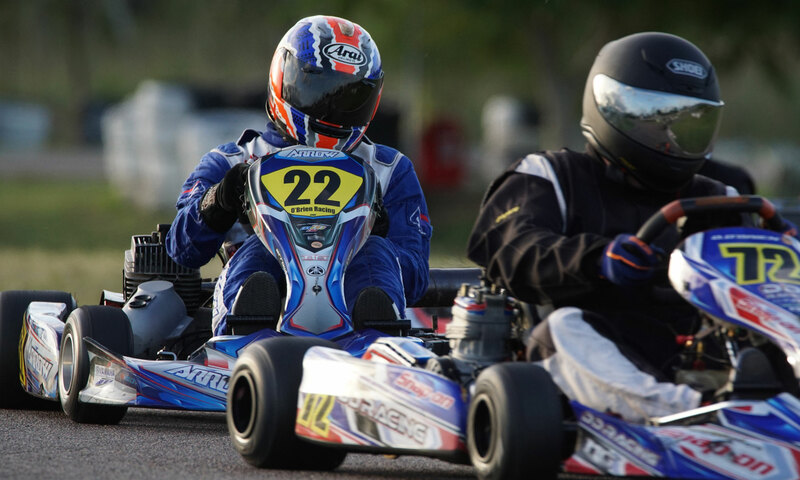 Check out the kart hire link on this page. Please do not contact the club for Hire Karts – refer to the Hire Karts link for information on Hire Karts.